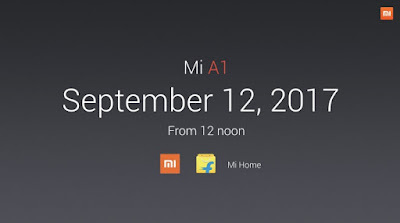 Finally Mi A1 is here! 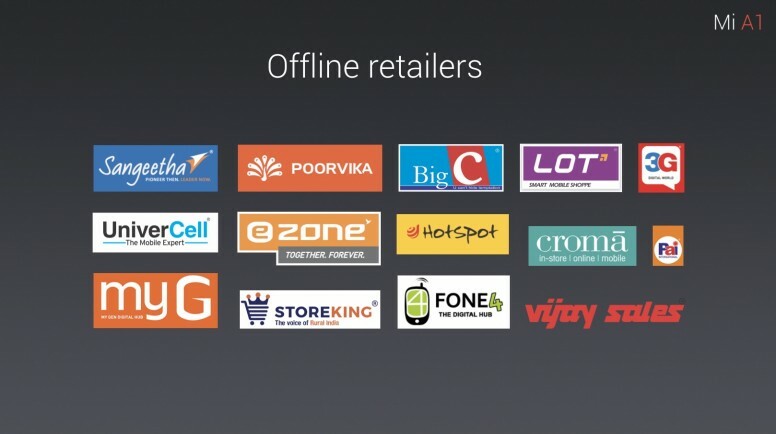 Created by Xiaomi, Powered by Google. 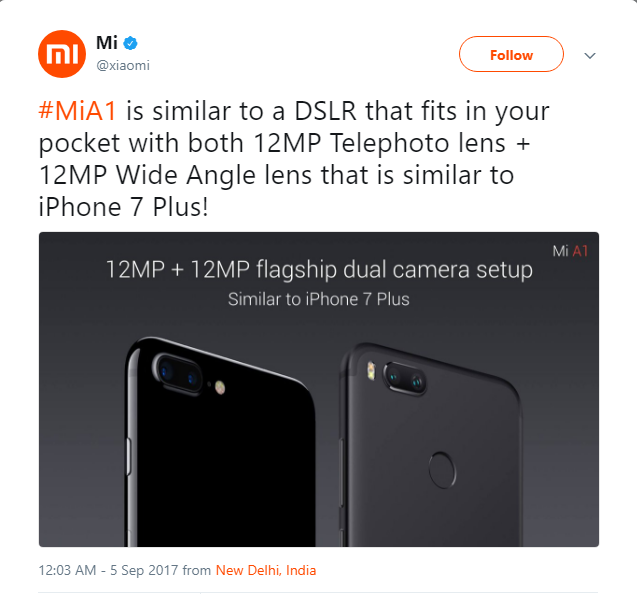 Mi first flagship dual camera phone in india which with its amazing 12MP wide-angle + 12MP telephoto lens, 1.25um unit pixel, 2x optical zoom and a specialized Potrait mode will surely make the every click - A Picture Perfect memory! 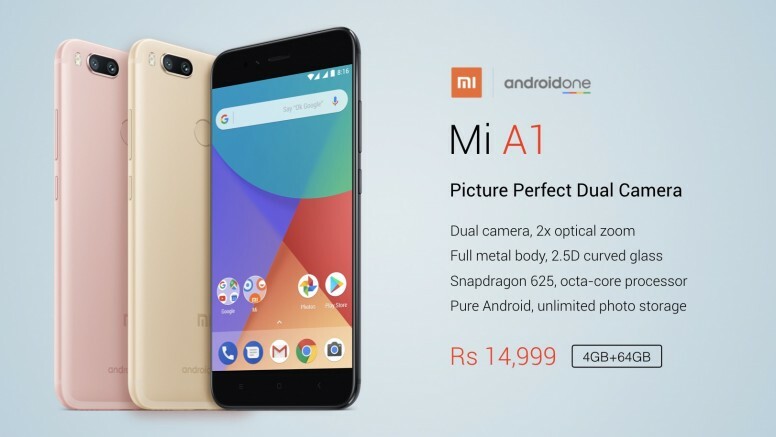 It's a phone that will redefine the whole android one series. 4GB RAM, 64GB ROM, expandable with hybrid SIM slot. 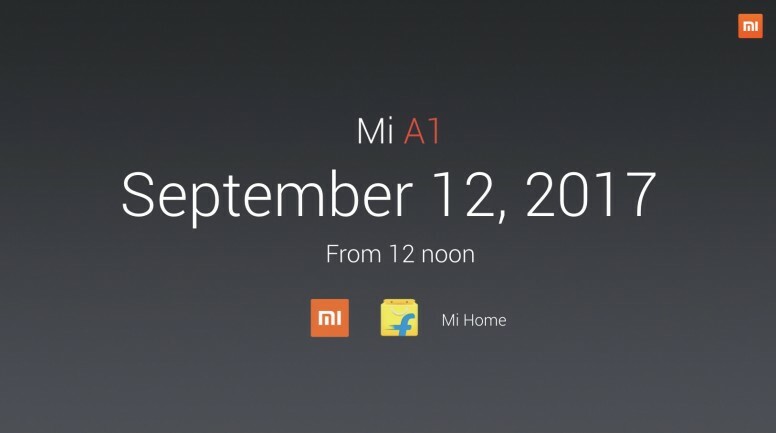 Mi A1 goes on sale on Mi.com from 12 Sept, 12 PM on Mi.com, Flipkart.com and only at Mi Homes. 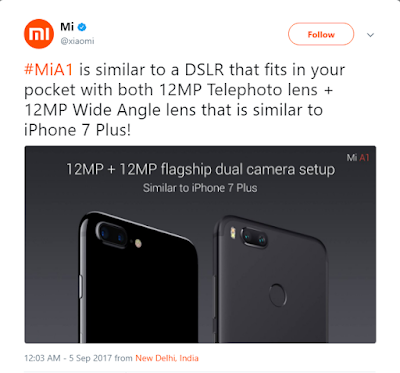 2 Responses to "Mi A1 Launched at 14,999 INR! First Sale on 12th September"
Kindly Click On The Share Button Above To Share With Your Friends And Do Not Forget To Drop Your Comment(s).Thanks! 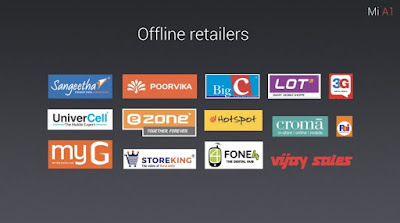 Disclaimer :- All My Post are Free Available On INTERNET Posted By Somebody Else, Iam Not VIOLATING Any COPYRIGHTED LAW. If Anything Is Against LAW, Please Notify Me So That It Can Be Removed. Mi 8 Explorer Edition: On Display Fingerprint Sensor, 3D Face Unlock : Launch In India Soon! NavaTechs™ is a about Knowledge Sharing,Latest Techs, Tips and Place for Educational Study Materials.